India is such a country which possesses multiple traditional cultures and values. All these features of the country are beautifully incorporated in the Indian weddings. 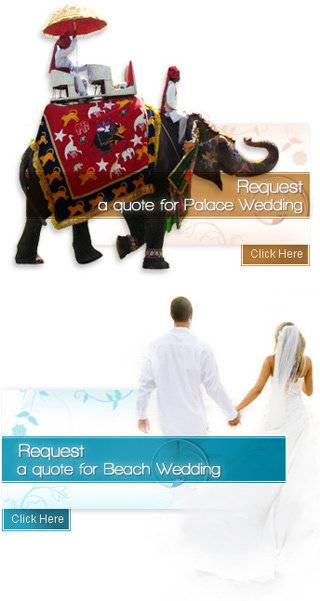 In fact, the marriages in India are worldwide illustrious for their various rituals and customs. One of the most important wedding traditions in India, particularly in South India, is Malayalee Wedding in Kerala. Unlike other Indian weddings, the Malayalee wedding is quite simple and short one. All the rituals and customs in the Malayalee wedding are performed within a village temple. The rituals for the marriage start from an engagement ceremony that confirms the new relationship in the life of a girl and boy along with their respective families. The engagement ceremony is followed by the big event i.e. wedding in which both the bride and groom devote their life to each other by practicing all the sacred rituals. The Malayalee wedding traditions are not just confined to the D-Day rather it also continues to the post-wedding ceremonies such as reception, traditional feast and welcoming of the new bride. But despite of the simple nature, all the rituals and customs in Malayalee marriages are worth to be enjoyed. Therefore, to make you more familiar with the Malayalee marriage, we have discussed its pre-wedding, wedding and post-wedding rituals and traditions in our further pages.